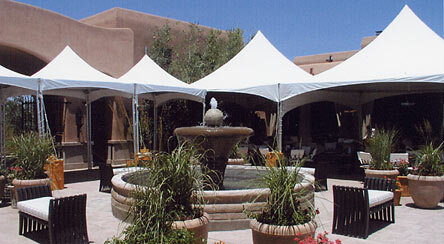 Santa Fe Party Rentals - Weddings, Events, Corporate & More! Whether you need arches or colonnades for your wedding, dance floors or tents for a prom party, or you just need an extra bed or car seat for your house guests – we have it. Have lots of fun celebrating your success with dear and near ones. No occasion deserves to miss the magic touch of SFPR. We are here to make every moment of your life special.